We all know that knife play the most important role in our kitchen. It must be tough for us to make a nice meal without the knife. When being new, it is absolutely sharp, but it will get blunt over using time. When it is not sharp anymore, you are easy to get angry and have to spend so much time on cutting things. It is very inconvenient but does not worry because you still can make it sharper again by sharpening. You just need some small tools and several simple acts, you can have the nice knife. 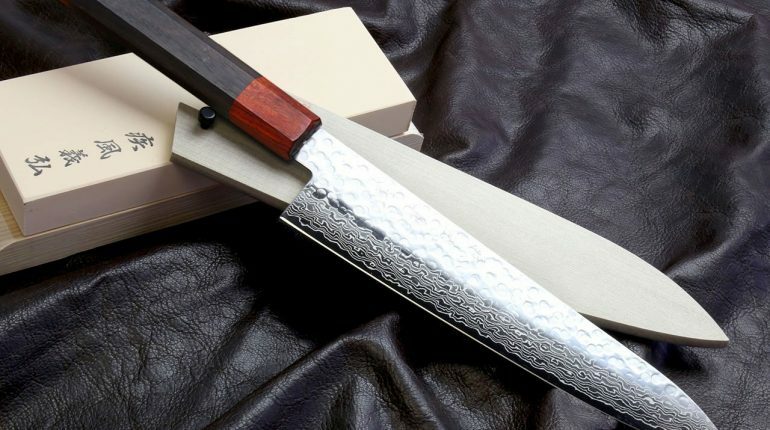 I love cooking so in this article; I want to show my experience and tips about sharpening knife, Vg10 steel. That will make your cook better. Normally, there is two types of materials to make knife: Carbon and stainless. They are different because Carbon steel does not have enough alloys to ready for preventing the corrosion. However, it will take of it well; it can be the sturdy steel that can resist edge deformation and breakage greater than most stainless steels. However, VG10 steel made of stainless steel which is one of the best materials for the kitchen knife. 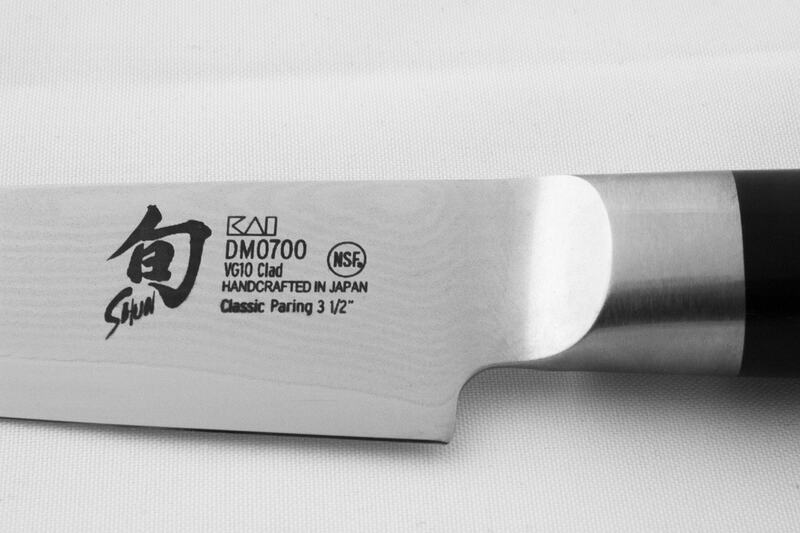 Besides VG10 steel, some knife from America, Japan, Germany usually made of stainless steel but in the different form. I have to say that there are thousands of knives simply labeled “stainless” today, it is fake. I have used it for a long time so you can completely believe that Vg10 steel is the high-quality stainless steel. 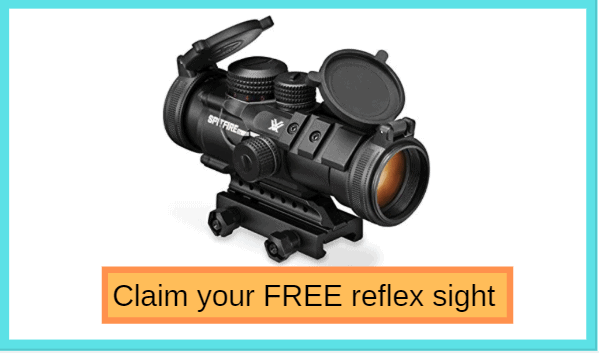 If you do not trust, you can search for the website of the manufacturer to confirm. In the heat treat process which has the essential role in the quality of the blade, Vg is the best. It can be seen that quality heat treatment will be useless without the right edge geometry. The angle of the edge and the thickness of the material behind the edge is two main factor of edge geometry. As you know, there are three parts of the blade: the top of the knife, the man found the portion of edges and the edge. The reasonable edge for the knife does not expect to contact bone is mostly 20 to 30 degrees. The edge angle is the personal choice and must match with your cooking style. Especially, the edge angle can be fully changed by those who sharpen this knife. 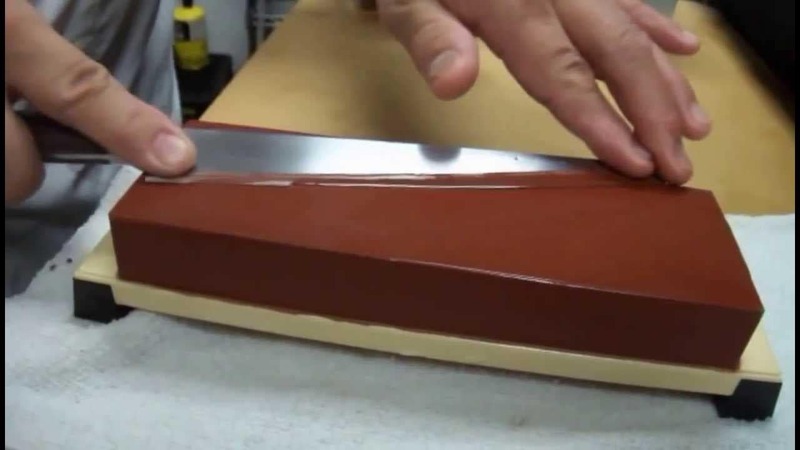 The material behind the edge will increase when the knife is sharpened. You VG 10 steel is considered to be worn out only after it is sharpened many times and too thick for its intended aim. There are a lot of ways to sharpen the VG 10.However, on this page, I just help you to use the method of using stones which are very popular and easy. It is the method that has been for a long time, thousands years and grants complete flexibility on the form and the quality of the edge. You need to buy a box of sharpening stones. The traditional whetstones are one of the great choices, but you also can use the modern stones that are easier to maintain and faster to use than the traditional one. Sharpening is to remove and polish the metal, so you need to use the material which is harder than the metal itself. Because of high-quality stainless steel, it is very hard so you need the sharpening stones should have the higher grit number. You can choose some diamond of medium ceramic stones. First, if you are right handed, you hold the knife in your right hand and the sharpening stone in the left hand. The stone can be put in the non-slip pad on the sturdy work surface. Then you run your VG10 (the edge leading) along the sharpening stone when you are cutting a thin slice. When passing the knife along the stone, it is crucial to keep the same angle during every stroke as well as every grip of the sharpening cycle. Especially, with each stroke, you need to sharpen the different parts of the edge along the length of the blade. You should start with the tip then slowly push the knife forward with every stroke. You have to remember to change the side of the edge you are sharpening. It is crucial for the edge to sharpen both sides equally. After 30 to 40 strokes, you should check the progress ò the edge to see whether if it is time to switch the grip. The purpose is to remove and polish the knife; it does not cause your perfect edge to bend because of too much pressure. If the knife does not become sharp you after 30-40 strokes on the stone, you should move back to the medium and coarse stone. It will be easier to maintain the edge with regular sharpening. Sharpening just takes you some minutes, and it is completely simple. You should remember cleaning the sharpening stone after sharpening. Especially, the knife should be stored with eh edge protected and did not put it in the dishwasher and keep it with the silverware. It is better if you have a magnetic strip to kêp your knife from the damage. Besides, the cutting boards should always be made from the non-abrasive material and softer than the knife. In conclusion, sharpening vg10 would be hard when you just begin. However, just follow the guide, you will do it easy. This is the essential skill in the kitchen, so you should learn it instead of blaming for the knife’s quality or asking for the other’s help. I hope that my sharing can help you lots in sharpening.